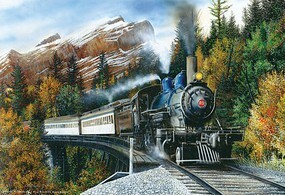 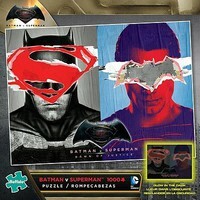 Shop online for 25 jigsaw puzzles 600-1000 pieces at discounts up to 46%. 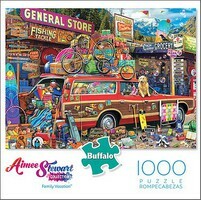 Buffalo Games is ranked #1 out of 3 jigsaw puzzles 600-1000 pieces manufacturers, followed by Train Enthusiast Vendors, and Bojeux. 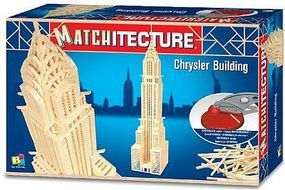 This is the Chrysler Building (New York, USA) (850pcs) Wooden Construction Kit by Bojeux. 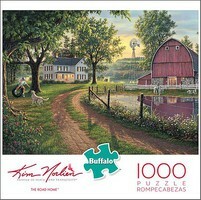 This is the Buffalo Games 1000 Piece "Everygreen" Jigsaw Puzzle. 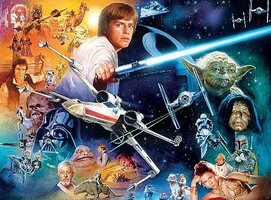 Suitable for Ages 14 & Older.